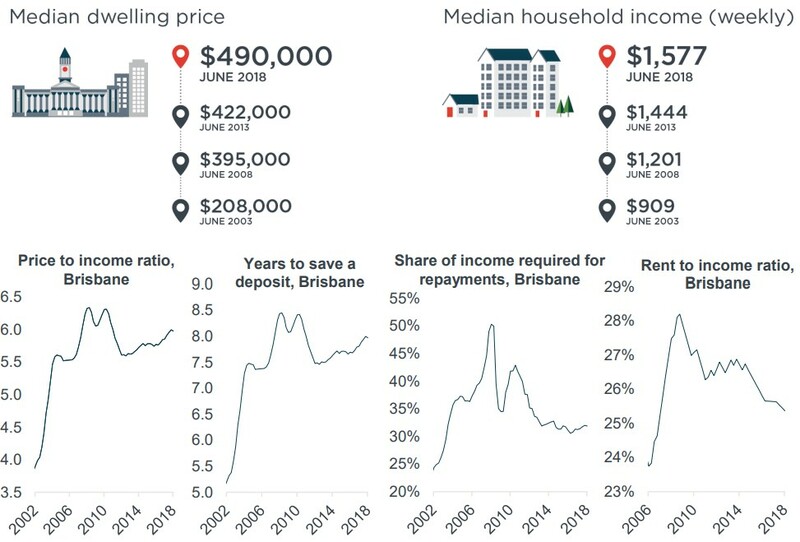 Median dwelling prices in Brisbane have recorded little growth over recent years and as a result, on all four metrics, affordability has improved relative to five and 10 years ago. Although affordability is strong relative to Sydney and Melbourne over recent quarters there has been a moderate decline in housing affordability. Over the past five years, median prices are 16.1% higher while household incomes have increased 9.2%. Throughout the 10 years to June 2018, prices are 24.1% higher while household income growth has been stronger at 31.3%. 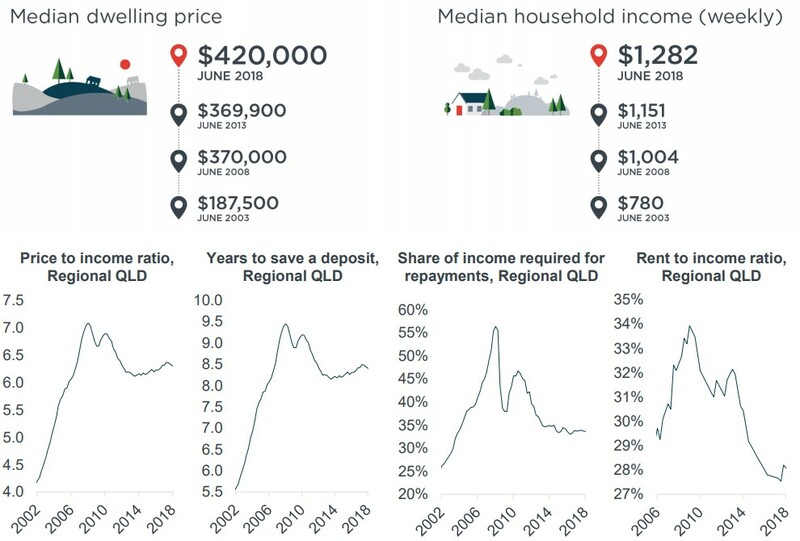 With significant declines in prices and rents over recent years, there has been a material improvement in housing affordability across regional QLD, although over the quarter housing affordability was little changed. 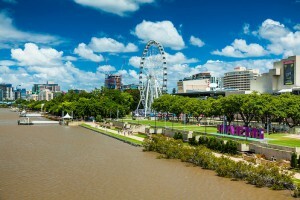 Over the past five years, regional QLD median prices have increased by 13.5% which is the same increase as they have recorded over the past decade. Over the past five years, household incomes have lifted 11.4% while over the past decade they are 27.7% higher having well and truly eclipsed price growth over the period.